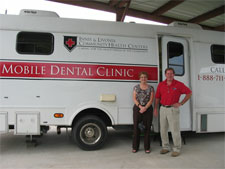 Mobile Dental Unit to service economically distressed communities in Pointe Coupee and Northern Iberville Parishes. The mobility of the unit allows for on-site treatment of patients at local businesses, schools, churches, councils on aging, etc. 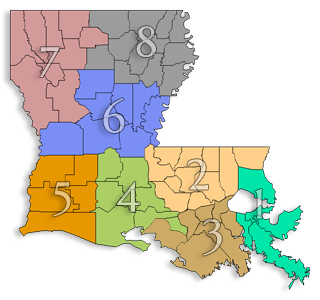 Total project cost $335,000; CRPC assisted the center with a $100,000 Delta Regional Authority Grant.